Please visit our website NGTLearning.com for details. Santhosham! 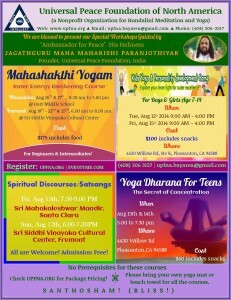 Universal Peace Foundation of North America is hosting special yoga and meditation workshops guided by our beloved Gurumahan “Jagathguru Mahamaharishi Paranjothiyar”. This is a great opportunity to take a break from the daily routine and stressful life. Learn simple yogic techniques that will keep you healthy and peaceful in all tough situations and manage daily stress. Limited Seats Only! Hurry Up! 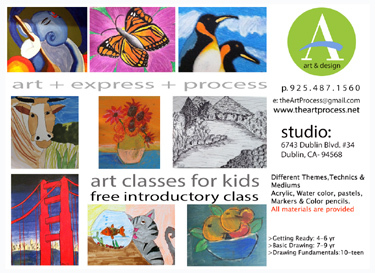 Check out our upcoming free Art/Craft Workshops! Howdy Neighbors – Hope you had a great 4th of July! Vidushi Chandrika Pai is an accomplished Carnatic vocalist, performer and teacher in East Bay area. She has been teaching and performing in the US for the past 12 years. Her repertoire comprises traditional Carnatic gems, timeless Kannada compositions of Purandara Dasa and other composers, evergreen Marathi abhangs, Annamacharya’s keertanas in Telugu, and popular Konkani devotional songs. Students are provided with both theoretical and practical aspects of the vocal art form, while adhering to a traditional guru-shishya parampara style. She is currently accepting students at Beginner through Advanced levels in the Dublin, San Ramon, Pleasanton area. NEW!! SUMMER LESSONS (July-Aug 2014) – Learn popular compositions of Purandara Dasa, Annamacharya, and other popular Bhajans! Students will enjoy and understand the meaning and classical foundation of these compositions. The Genius Kids Club Now Open in San Ramon! For more tour or enrollment information, please contact us at 925-804-6681 or [email protected] We are located at The Plaza at Gale Ranch in San Ramon: 11020 Bollinger Canyon Rd. Ste D, San Ramon, CA 94582. Dear Parents, Happy Sunday Afternoon. Summer is around the corner. 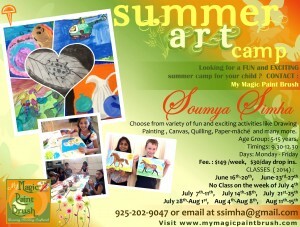 Every summer your child deserves a head start for the coming academic year. 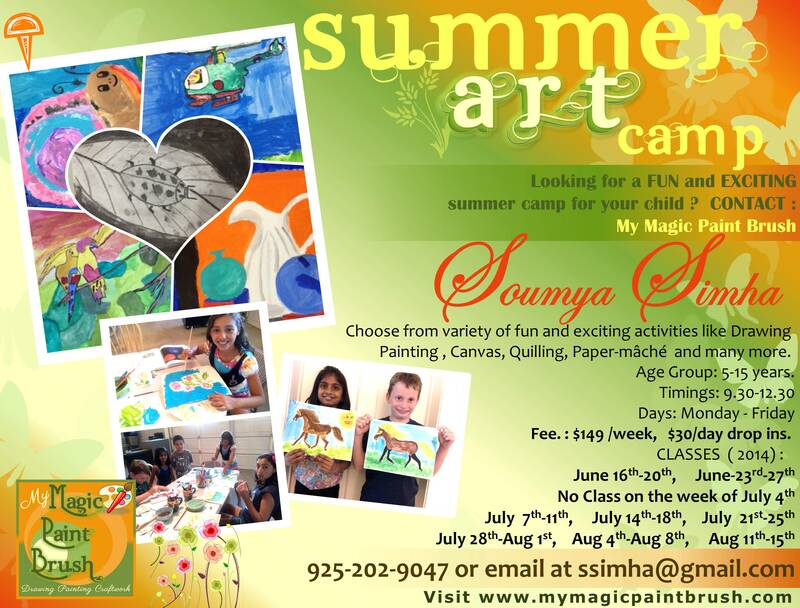 You will be glad to know that this year I’m offering a summer enrichment program for elementary and middle school children. I always use an integrated approach to curriculum delivery to ensure learning is meaningful to the child. I strongly believe that through willingness and perseverance students can experience the success that is essential in building self esteem, gaining a positive attitude to learning and developing independent learners. I can ensure you that the holistic approach of teaching and supportive environment can bring out the best in your child. So why be late? 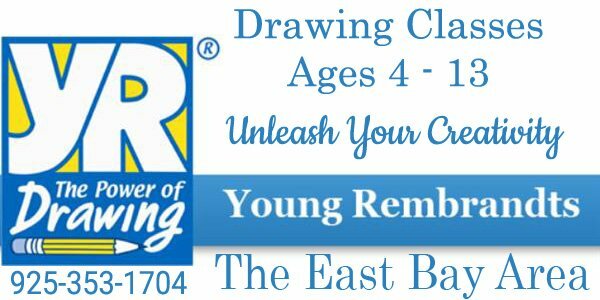 Come and register for the classes. Only four students will be in a group at every session so that your child gets ample personal attention. One time discount is available if you register by the end of this month and reserve your spot. Time: Mon. to Fri. 4:30 P.M.— 5:30 P.M. / 6:00 P.M. — 7:00 P.M.
English and math classes will be offered in two separate sessions. Please call me between 9:30 A.M. and 1:30 P.M .(Mon. to Fri.) if you have any question.